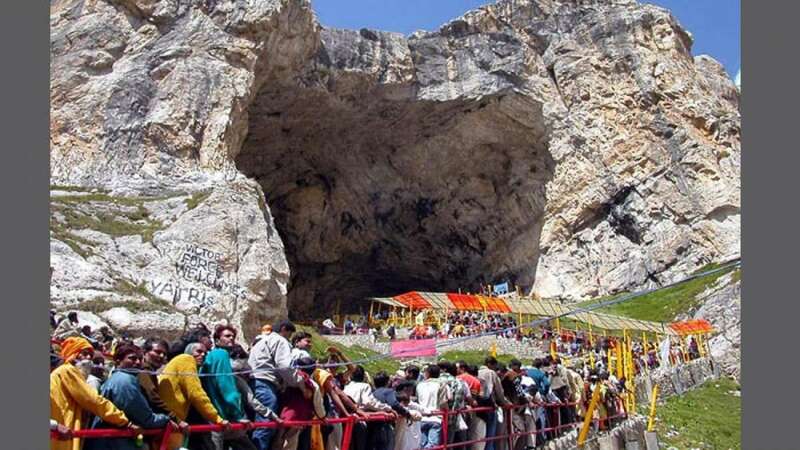 New Delhi : Two Amarnath pilgrims were killed and four others injured on Monday when militants attacked a police party in Jammu and Kashmir's Anantang district, police sources said. "Some gunshots were heard on Jammu-Srinagar Highway near Batengoo, two yatris have been killed, four others sustained injuries," a police source said. Reports from the area said the firing took place near Khanabal chowk and the firing was still on.